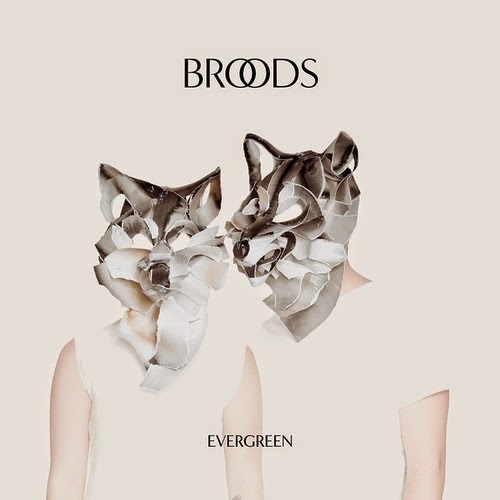 New Zealand brother sister duo Broods first got my attention with their indie sound a few months back. The pair keep the good tunes rolling with their latest called "Four Walls," which will be on their upcoming album, Evergreen, out in October for US residents. Least we can enjoy this in the meantime, which will keep you in a pretty relaxing state of mind. Stream below.